I’m in Sydney and Melbourne the next two weeks, but sadly have no public events booked. 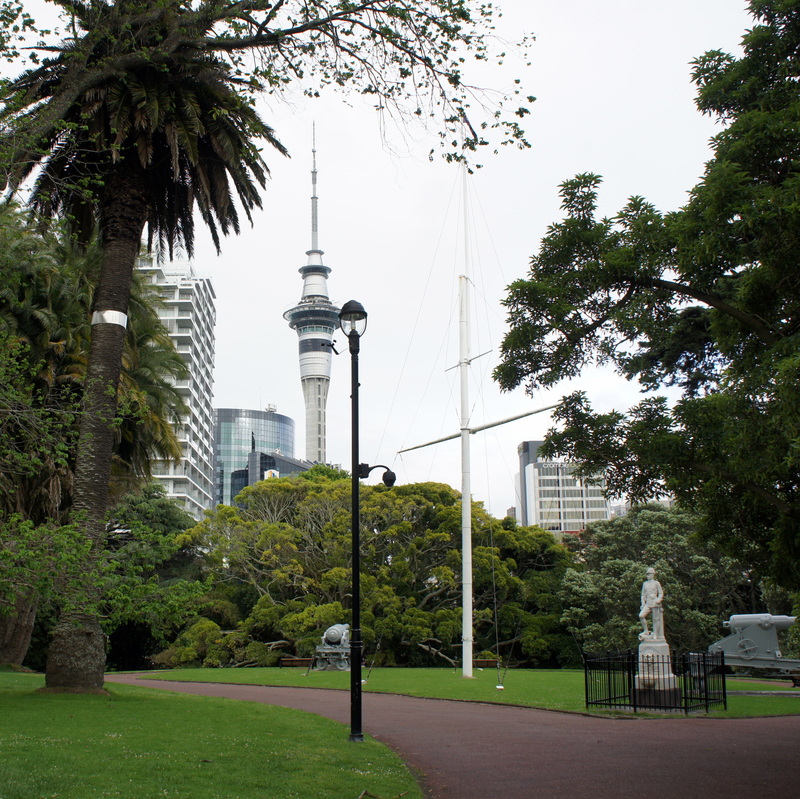 After that, though, I’ll be in Auckland, New Zealand. I’m really honored to be invited back to Auckland City Council’s Auckland Conversations series, 5:30-7:00 PM on 22 November. 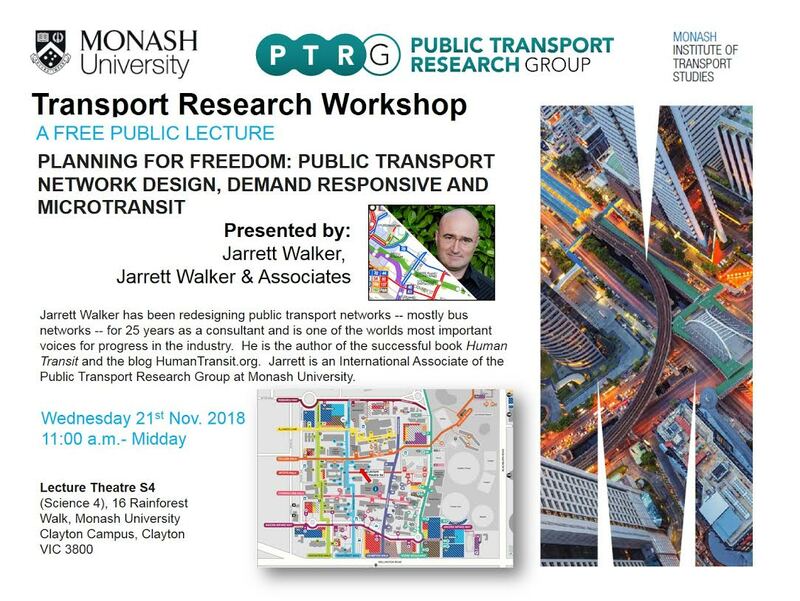 I’ll talk about “Transport Planning as Freedom Planning.” Sign up to attend here! It looks like there will be a livestream here. The City Council’s website also did a nice little interview of me. Auckland has just finished rolling out a new bus network that I helped design back in ’12, and is one of the most exciting cities anywhere for public transport and sustainable urbanism right now. I’m looking forward to riding some buses there! On October 2 at lunchtime in Washington DC, I will be debating Randal O’Toole, a longtime critic of both city planning and most public transit, at that famous redoubt of libertarians, the Cato Institute. You can also watch it online. Should be fun! Erin Chantry, of Tindale Oliver urban designers, wrote a nice little piece about the Congress for the New Urbanism panel where I spoke alongside G.B. Arrington of Parsons Brinckeroff. I promised a little fire and brimstone, but apparently I came off as way too reasonable. My fun faux-debate with Darrin Nordahl last night, sponsored by Town Hall and Transportation Choices, has been covered by both the Seattle Times and the online journal Publicola. 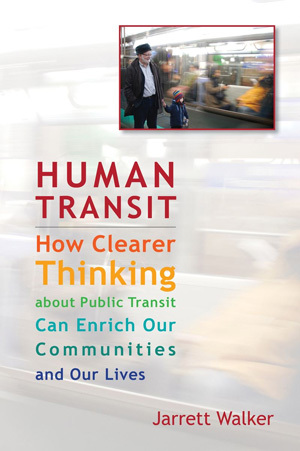 Both summarize the question as something like: "Should transit be useful or fun?" Put that way, it's easy to say yes to both, but there really are some choices to be made, because often we're asked to sacrifice the useful for the fun. As I said in the debate, I support all of Darrin's recommendations for a more joyous transit experience, except where the abundance and usefulness of service must be sacrificed to achieve them. Gilens raised money to wrap four buses in photographs of the Brown Pelicans, Coho Salmon, Salt Marsh Harvest Mouse and Mission Blue Butterfly. Images of all four buses are here. Just click the little forward and back buttons. A way to think of settlement patterns would be: how can mutual needs or living space be courteously accommodated? Just as we do when crowded around other humans (as on a bus for example) being close enough to all fit while everyone gets at least somewhat of the space they need. In the framework of regional settlement, this means checking to see if the streams, the coyotes, the polliwogs or ferns are not getting trampled, and if they are, maybe shifting over a bit to give them some room. It was courageous of Todd to even tell me about this project, given what I've written elsewhere about advertising wraps. I also long to see bus exteriors used for the primary mission of helping people figure out the bus system. I especially like simple color-coding schemes that distinguish fundamentally different kinds of service, such as the simple Los Angeles paint scheme where red means Rapid and orange means Local. But as a temporary exhibit, which is what this is, I'm all for it. These buses operate through surprise. (True beauty is always surprising, which is why it can be hard to appreciate in a museum.) So even if the bus wraps were permanent, their beauty would diminish as people got used to them. The four buses will be wrapped through the end of March and a bit into April.